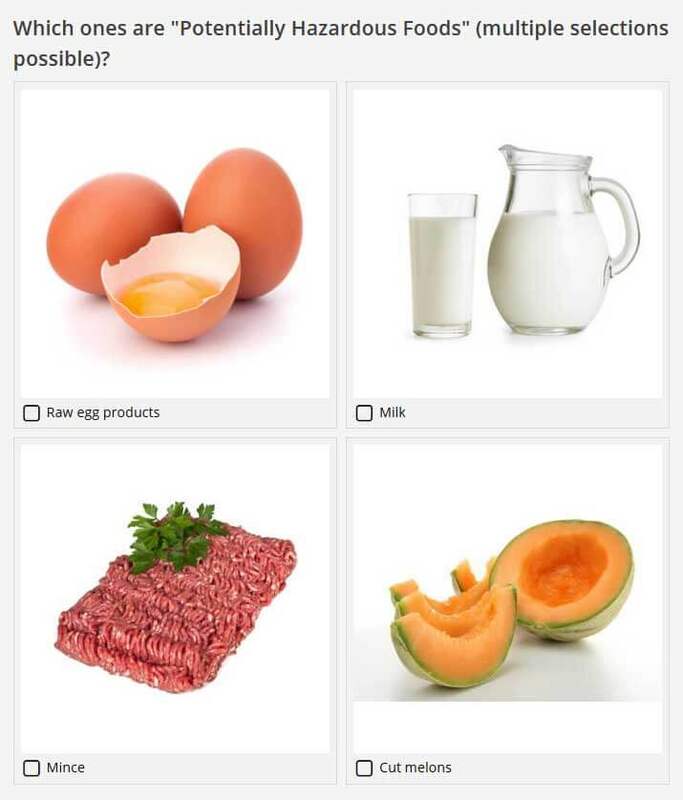 We have finished collating the first round of responses to our Food Safety Quiz and the results present a chilling picture of Australia’s food safety knowledge. 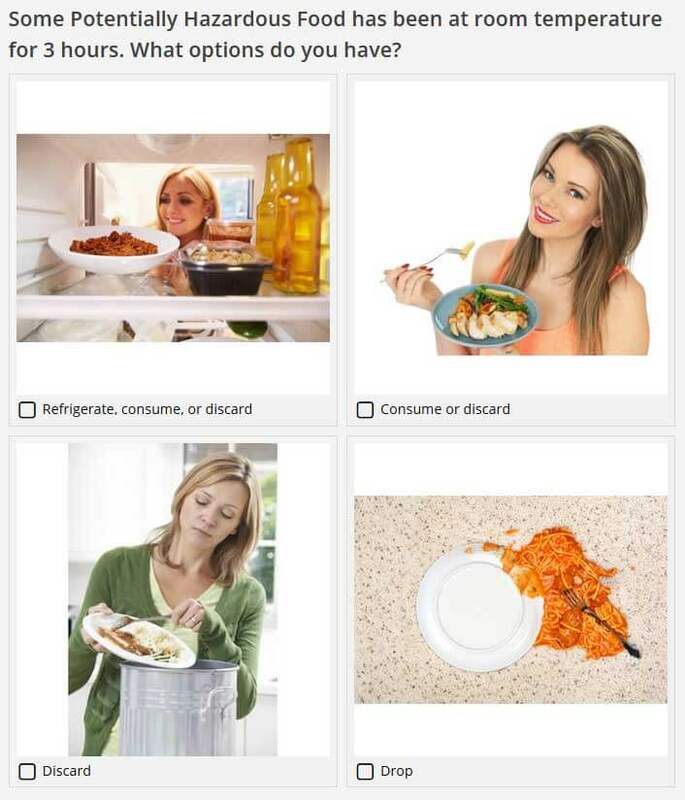 The goal with this quiz was to test the knowledge of respondents, including their knowledge of food safety terms. Facebook advertising was used to find people working within the hospitality industry and we had over 500 responses. What is the definition of "Potentially Hazardous Foods"? “Potentially Hazardous Food” is a fundamental term used in government guidelines, HACCP plans and many other documents. Nearly two-thirds of our respondents don’t have a basic understanding of what the standards are trying to cover. They’ve missed the “big picture”. Which ones are "Potentially Hazardous Foods" (multiple selections possible)? Even if people don’t know the definition of “Potentially Hazardous Foods”, are they able to identify which foods are high risk? Unfortunately most people did not realise how many types of food are potentially hazardous. This is despite the high profile food poisoning cases that have recently occurred. Some Potentially Hazardous Food has been at room temperature for 3 hours. What options do you have? The food standards have clear guidelines on when food can still be served or tossed, and when it can be re-refrigerated. Fortunately people tended to be over cautious with this question. If they are actually this cautious it will result in excessive wastage and good food being thrown out. In practice we suspect that people are far less discerning. When returning to the kitchen, when do you HAVE to wash your hands? Correct hand washing is fundamental to food safety. 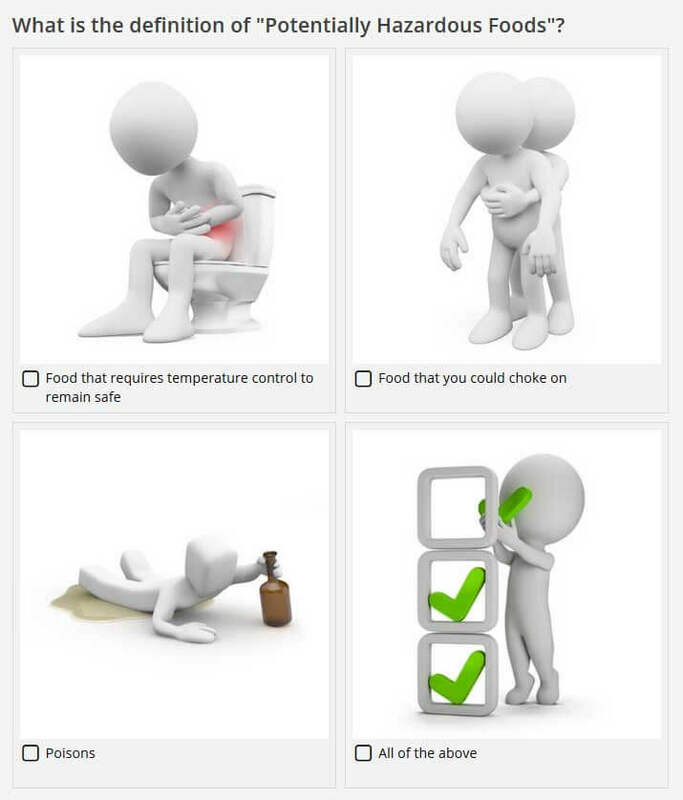 It is the simplest and most reliable thing any hospitality worker can do to reduce food poisoning. It’s nice that everyone knows when they should wash their hands before handling food. The only problem is that research shows that most people don’t. This highlights the gap between what people know they should do, and what they actually do. Which means all of our results are even more bleak than they first appear. What is the "Danger Zone" for potentially hazardous food? Along with good hand washing, the “danger zone” is a fundamental concept in food safety. Food in the Danger Zone can quickly become dangerous. 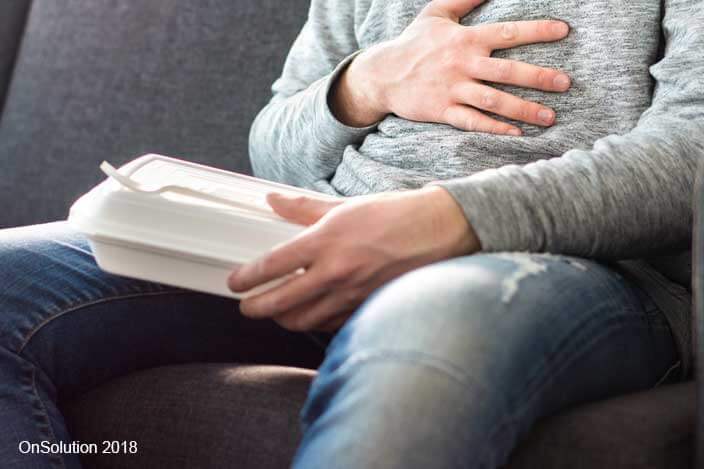 Most food poisoning outbreaks involve food being exposed to the danger zone for too long, and often combined with other factors like cross contamination. These results show that there is a significant lack of knowledge. This has huge implications on how people are monitoring and controlling their fridges, display cabinets, bain maries etc. In Australia, there are an estimated 4 million cases of food poisoning each year. In theory this could be almost zero if everyone followed some simple rules and guidelines. Every restaurant and cafe is now required to have at least one Food Safety Supervisor present who knows these basic guidelines. It is meant to be their role to implement and enforce good practice, and to also ensure that staff are aware of the rules and guidelines. From what we are seeing in the survey results, it is obvious that many people are not aware of the basic steps required to keep food safe. There is still a significant gap in knowledge that means that we continue to make the same basic mistakes over and over. Most of the time it isn’t too bad, but we should not be surprised when there is a major food poisoning outbreak which could have been easily avoided.